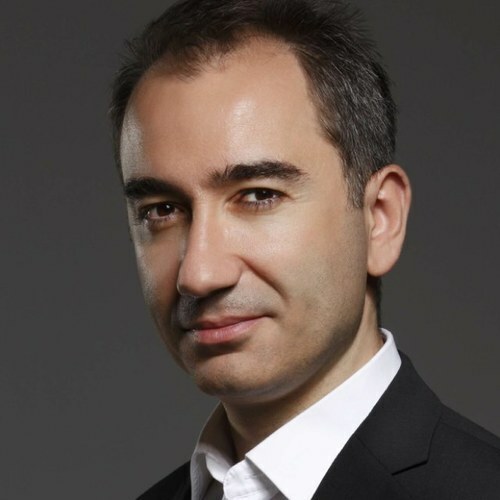 A Turkish journalist and author, Mustafa Akyol studied political science and history at Bogazici University. For more than a decade, he has been writing regular opinion columns for Turkish publications like Hurriyet Daily News, and recently for the Middle-East focused Al-Monitor.com. Since fall 2013, he is also a regular contributing opinion writer for The International New York Times. He has published six books in Turkish, including “Rethinking the Kurdish Question: What Went Wrong, What Next?” (2005). His 2011 book, “Islam Without Extremes: A Muslim Case for Liberty” an argument for Islamic liberalism, was published in the W.W. Norton. The book was long-listed for the Lionel Gelber Prize, a literary prize awarded by the University of Toronto for the best nonfiction book in English that seeks to deepen public debate on significant international issues, and praised by The Financial Times as “a forthright and elegant Muslim defense of freedom.” The book has been published also in Turkish, Malay and Indonesian. In Feb 2017, another book by Mr. Akyol, “The Islamic Jesus: How the King of the Jews Became a Prophet of the Muslims” was published by St. Martins Press. The book has received praise from Publisher’s Weekly, Kirkus Reviews, The National Catholic Reporter, and more. At first glance, classical liberalism and Islam seem to be not just incompatible, but in complete opposition.